By the end of 2012, companies should be able to set up websites with almost any address as long as they can lay a legitimate claim to the domain name….. In Africa, control of the .africa domain name is at the centre of a tussle between the Africa Union Commission and outfits such as the DotConnectAfrica Organisation (DCA). 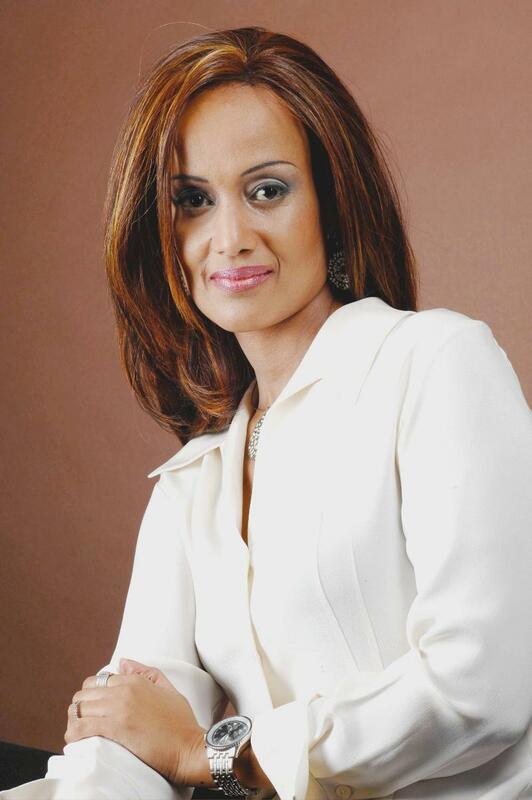 The East African spoke to the DCA boss Ms Sophia Bekele on who will control .africa. What is the tussle over the .Africa domain all about? The controversy emerged from a plan by the Africa Union Commission to make the .africa, .afrique and .afriqia, all similar name strings unavailable by including it in the list of reserved names, so as to frustrate the hopes of genuine applicants like DCA. The AU had asked ICANN to reserve the names. Such a proposal is a disingenuous attempt to afford special legislative protection to the AU to own these strings through a method of bypassing the formal application process of the ICNN new generic top level domains (gTLDs). You have openly criticised the AU leadership on this matter. What is it that you want done? Giving the AU an upper hand in managing the domain raises conflict of interest issues as some players in this process are planning to pre-qualify organisations that will apply for .africa while they themselves have vested interests in the .africa TLD, because they floated separate .africa proposals of their own, and have also openly identified with some prospective applicants. If the AU insists on controlling, owning and leading the process by using its political influence to gain official control of this new gTLD, then the AU should be treated as any other prospective applicant that also needs to abide by the ICANN Applicants Guidebook and should not be given preferential treatment to the detriment of other applicants. What was DCA’s opposition to the “reserved names” issue that was proposed by the African Round-table, at the Public Forum in Dakar? DCA remains opposed to the AU request to reserve the names which will enable it to separately negotiate the delegation of these name strings under a separate process outside the aegis of the ICANN new gTLD programme. This defeats the objective of the ICANN new gTLD process and eliminates competition even before the application has been submitted to ICANN. In the interim, all interested observers are now waiting for ICANN to provide a ruling on whether .africa and related name strings should be reserved or not. This will be a big decision and will shape the direction the new gTLD programme will take regarding .africa. What were the resolutions from latest Icann meeting in Dakar last month on new TLDs and how are they likely to shape the adoption of the new regime? The new gTLD programme was approved in the Singapore meeting earlier so there are no major resolutions that will hinder the momentum of the process. But there are some resolutions with big implications for Africa in particular such as the resolution to adopt the Joint Applicant Support Working Group (JAS WG) report on how ICANN can assist applicants from the developing countries increase their participation in the new gTLD. This could see more new gTLD initiatives emerging from Africa in this round. The other issue was the passing of the $900,000 budget for ICANN’s communication plan and the resolution by the board on ethics and conflicts of interest which will give a statement on how ICANN directors with interest in particular new gTLD initiatives can be restricted from participation in the deliberations and decision making on the new gTLDs program. What remains to be done now before applications in January 2012 to Icann? There are so many internal procedures involved including negotiating and signing a few contracts, partnership agreements, organising documentation and so forth. However, until the application window opens in early January in2012, we shall continue our campaign, and even during the application period, so as to continue to raise awareness and win the required support for the .africa gTLD.